The Amazing Spider-Man (recommended): This franchise reboot is nothing astonishingly original, but it’s an expectedly entertaining take on the series, superior to the previous three films, with Andrew Garfield, Emma Stone, and Denis Leary leading a fun cast in this relatively action-packed superhero flick. Now playing in wide release. 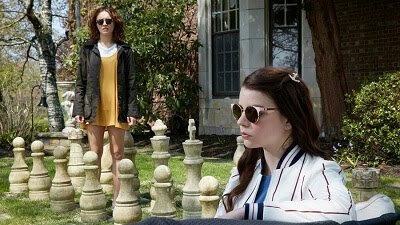 Read my review from Tuesday. Nothing of note this week! Boyz n the Hood (recommended): This 1991 drama earned Oscar nominations for writing and directing for 23-year-old director John Singleton. The moving story features Ice Cube, Cuba Gooding Jr., and Morris Chestnut growing up in a bad part of town while trying hard to stay on the straight path. In the Mood for Love (recommended): This 2001 Wong Kar-Wai film, one of the first movies shown to this reviewer as a cinema studies student, is a highly distinctive film for a select audience, featuring an unconventional narrative, and, as has come to be expected from the auteur of later films like “My Blueberry Nights,” eye-popping colors and a marvelous take on romance. K-19: The Widowmaker (recommended): This underrated 2002 drama from eventual Oscar winner Kathryn Bigelow (“The Hurt Locker”) features heavily accented performances from “Star Wars” juggernauts Harrison Ford and Liam Neeson as they experience a whole lot of exciting drama aboard a submarine. It’s a smart and engaging thriller. Once Upon a Time in the West (highly recommended): This classic 1969 Western from director Sergio Leone is just as good as the films in his Dollars trilogy, with a legendary opening sequence and some fantastic characters, including Henry Fonda’s bad guy and Charles Bronson’s Harmonica. A must-see for any Western devotee or really any film fan. Syriana (recommended): This 2005 drama features a large cast of characters and is best remembered for its Oscar-winning performance from George Clooney. There’s much more to it, including a complex Middle Eastern plot and excellent performances from Matt Damon and Alexander Siddig, and it’s a clear sign that screenwriter Stephen Gaghan should be directing more movies. 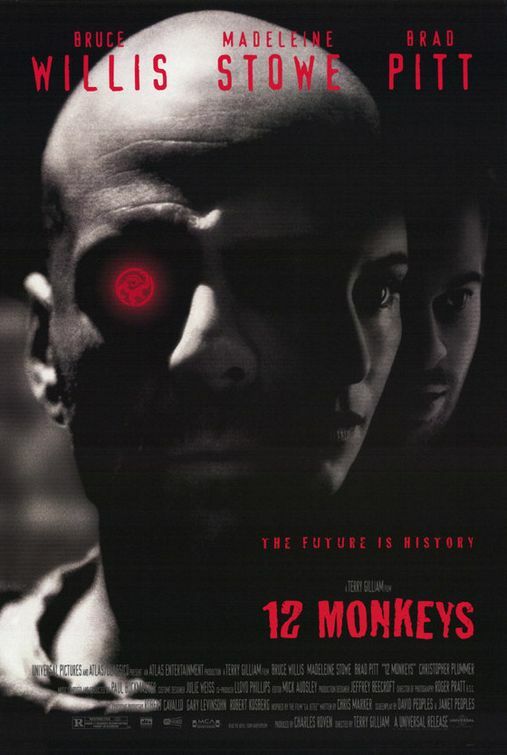 12 Monkeys (highly recommended): This 1995 time-traveling drama from the mind of Terry Gilliam and based on the silent montage film “La Jetée” is immensely intriguing, and features an astonishing Oscar-nominated performance from Brad Pitt and a fairly decent lead turn by Bruce Willis. It’s a genre piece, but an exceptionally interesting one to be sure.